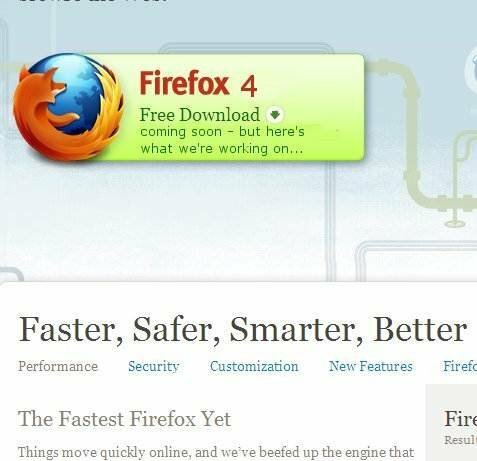 Mozilla Foundation has created a mock-up of what the next version of Firefox could look like. Do you prefer browser tabs above or below the address bar? Software developers at Mozilla Foundation are trying both. They are also looking at how to give users more feedback on what the browser is doing when the user types in a URL to go to a website. These sceen shots show what the Firefox developers are looking at for version 4.0.